As in all aspects of life people have their preconceived ideas and it’s no different when it comes to shoes. I like Church’s English Shoes for a number of reasons. They have longevity; they make classic/traditional shoes, and have now expanded to Woman’s styles. They have a large core stock in the UK and if we need a shoe it can usually be here via FedEx within a week if it’s on the shelf. But one of the things I like most about them is that for a large company by Northampton standards they are incredibly flexible and reliable. 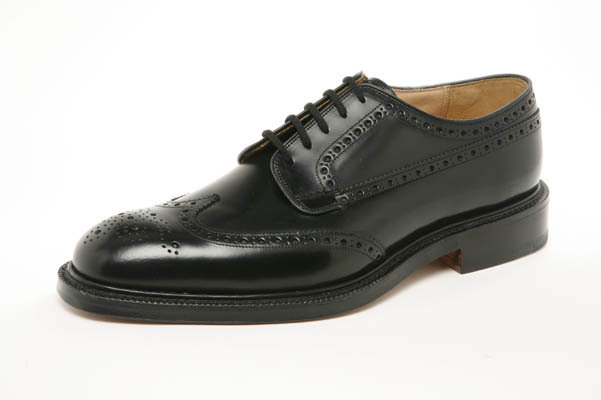 This past summer a client was looking for a pair of the Consul’s and wanted them in Tabacco Nevada Calf, which we sell, but he needed a UK size 5F. Not a problem, after we tried a similar shoe on the same last an MTO pair was made for him. His delight of being able to wear “men’s” shoes and not having to shop in the boys department was life changing for him. On the other end of the scale is our client Mitch who wears a UK 13G that’s a US 14EEE. 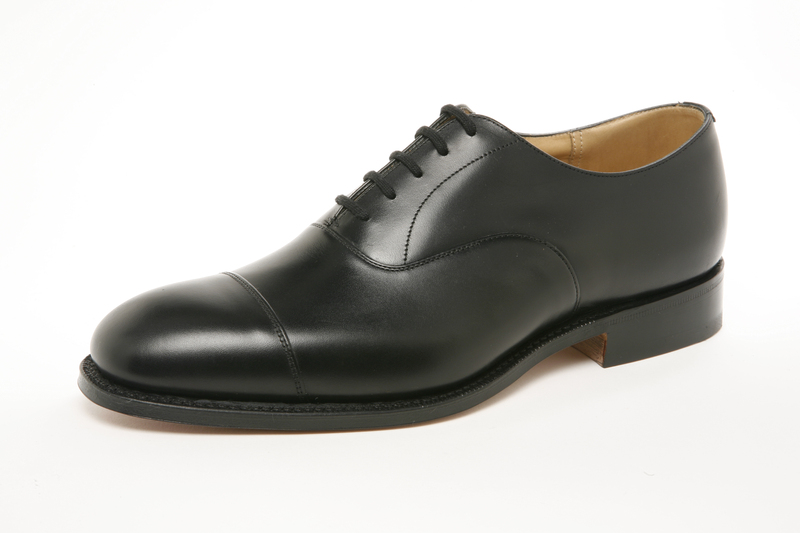 He’s ordered the Grafton and we have just received two pairs of Shannon’s one in Black the other in Light Ebano. He too is extremely excited to be able to get the kind of shoes he’s always wanted without having to search for a needle in a haystack.